Launching around the £200 mark in the UK, the Desire 626 is going up against probably the best value for money handset on the market, the Motorola G 3. We’ve shared and reviewed lots of phones around this price that come from the Far East which aren’t as well known just yet but offer top specs with a modest tag. HTC haven’t went with killer specs here with the Desire 626, what you do get is a solid built phone with a UI you’ll be familiar with in a current fresh design. Appealing to teens perhaps where which Soc it runs on isn’t even an issue, HTC have came in at a good price point to lure customers that are familiar with the M series these days. Although, personally, I have a soft spot for the Desire brand having owned the original at launch, I’m keen to test what it’s sibling has to offer. Taking a tour around the device, you’ll find on-screen keys in the usual order across the bottom. 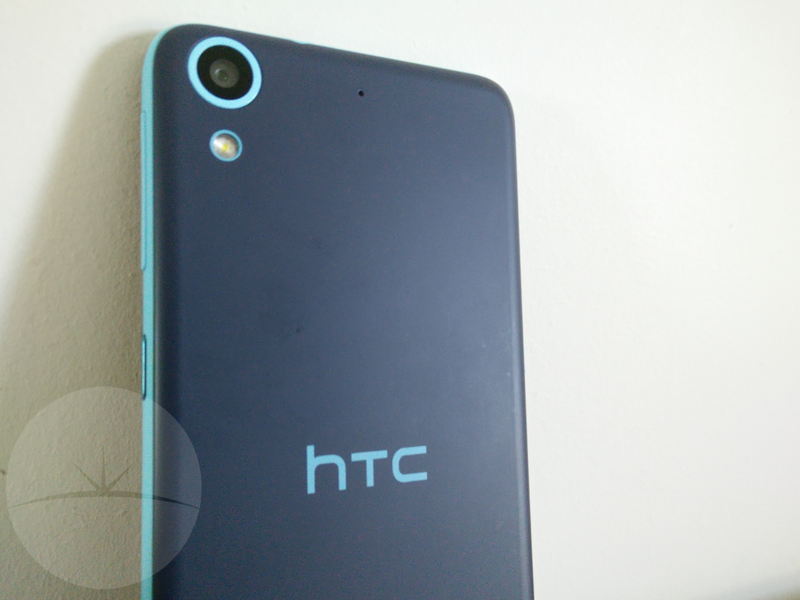 With the HTC logo just below on a thin black bar, with the speaker grill below. Top left is the front facing camera along with another speaker grill. 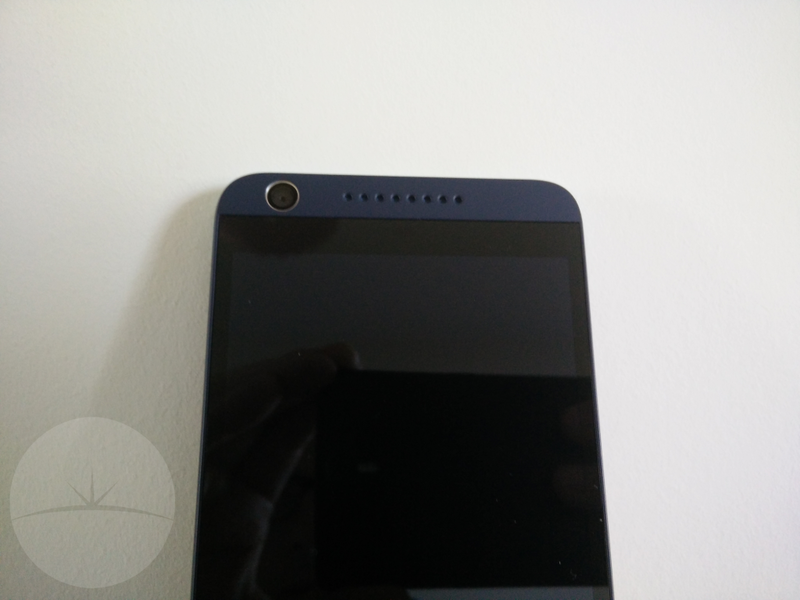 At first glance, you’d assume the HTC Desire 626 had BoomSound dual speakers on the front, sadly that isn’t the case. Audio only plays from the bottom grill, more on that later. Running down the right side are great volume rocker keys, with power screen off / screen on against a lighter blue plastic. Across the bottom edge to the left you”ll find the usual Micro USB for charging and data transfer. Moving back up the left edge you’ll find a flap that pops out, here, you’ll find two SIM card slots (Nano SIMs) and Micro SD card port which supports up to 512 GB. Holy cow! 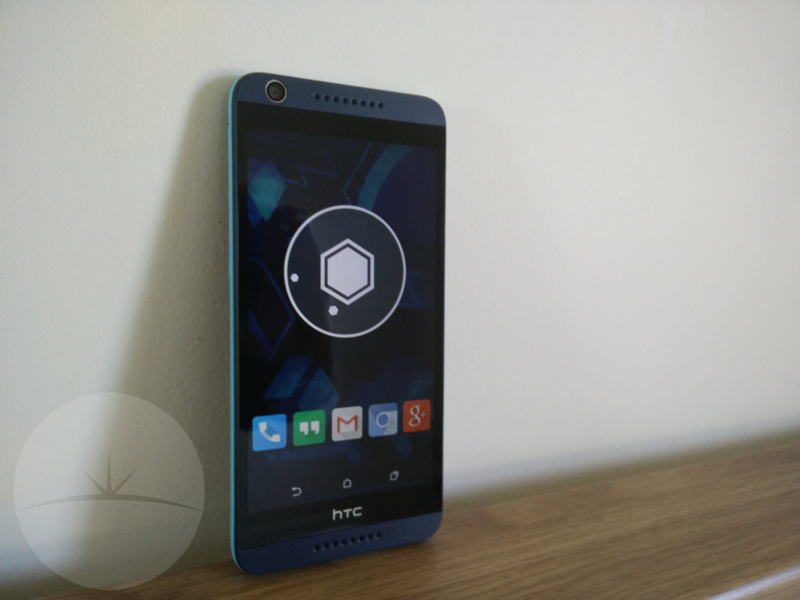 With the HTC logo back centre, you’ll find the camera module pushed right up to the top left with flash just below. Top centre on the back is a tiny hole which is for noise cancelling. There’s some CE numbers bottom centre with legal information about disposing of batteries blah blah. We have the Blue Lagoon model here at DroidHorizon HQ but White Birch and a Black with Red accents model are available in different regions or carriers. 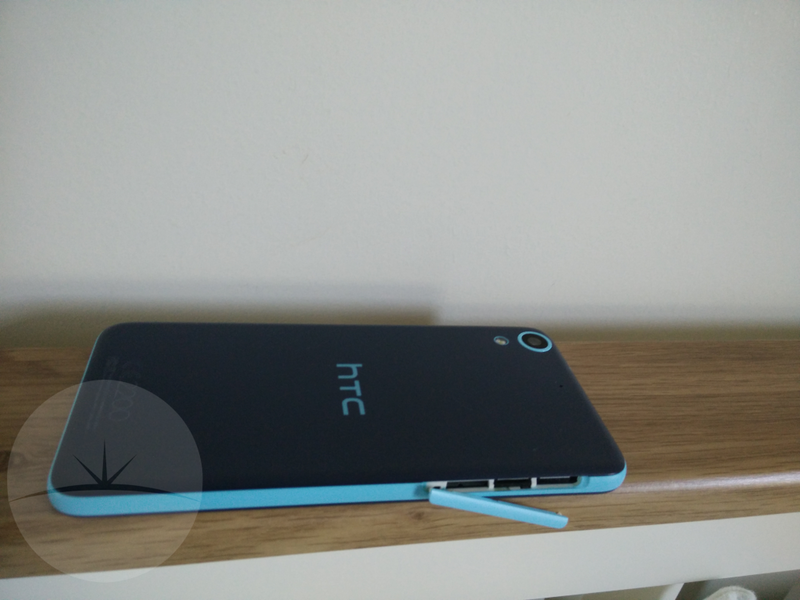 Obviously built in plastic around the entire phone, the HTC Desire 626 doesn’t really scream of high-end materials. What you do get at this price is a solid or you could describe as a “sturdy” phone. It feels great in the hand with the 5″ screen form factor with very little bezels on the sides. It’s been rather refreshing having a smaller phone these last few weeks. I’ve personally been using a OnePlus One and the ASUS Zenfone 2 daily which are massive in comparison. The 626 is a “well finished” phone, there are no creaks when you give it a firm squeeze, if it took a fall to your kitchen tiles, it wouldn’t bust in to a thousand pieces either. The Blue Lagoon (Navy) with the Marine Blue accents certainly looks young and fresh to me. I’m not sure I’m particularly the target audience, people who are reading this review will likely buy the 626 for their teenage daughter or wife, or, maybe as a second phone. HTC Sense has really slimmed down in recent years. 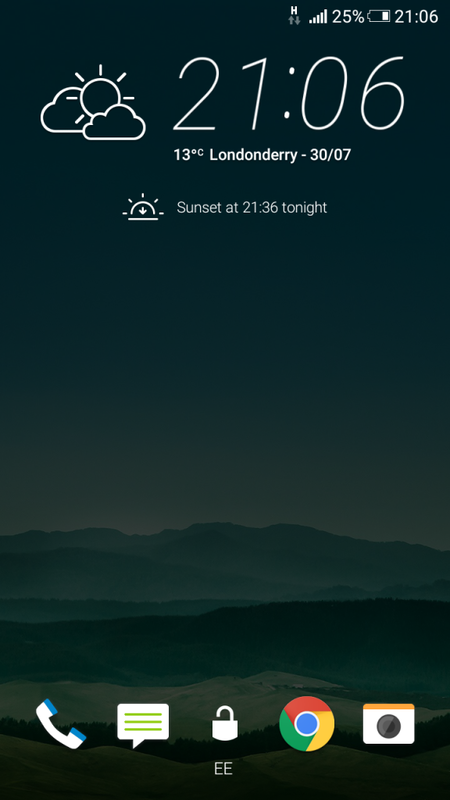 Now on it’s seventh iteration, with an improved Blinkfeed, Zoe & Car Mode. All included features that one could use daily. 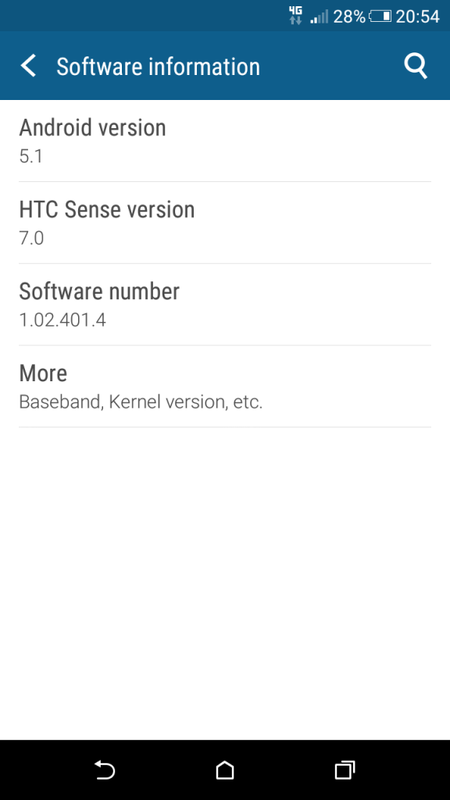 I’m fairly certain that Sense 7 is only available on the M9 and M8 just now. Although slimmed down doesn’t make the UI great. The HTC Share with three finger swipe is great to cast to my LG TV, Blinkfeed tries to combine all my social feeds and is just really messy. 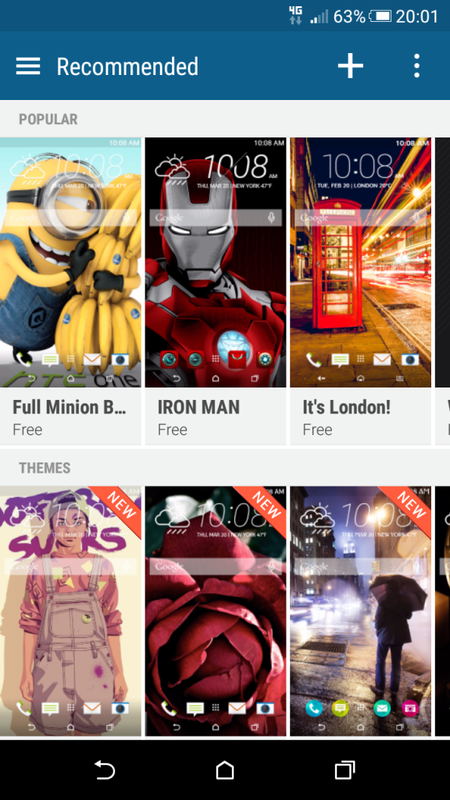 Themes are for teenagers or kids with silly Minion wallpapers and a halfassed Iron Man option. 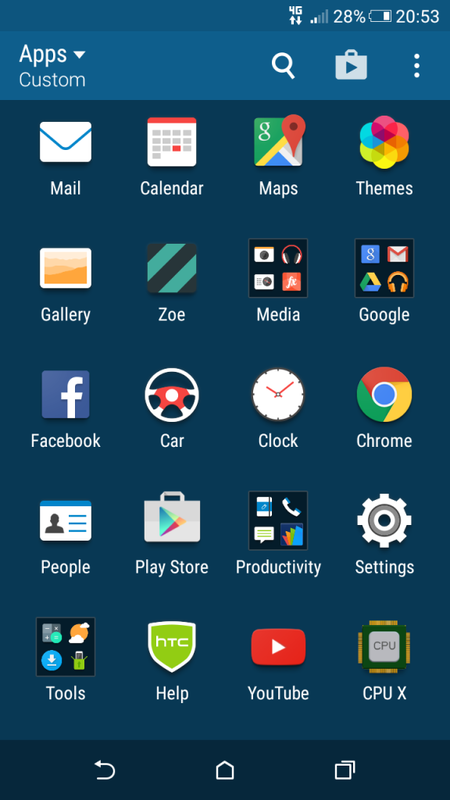 A wallpaper and some semi-themed icons in the dock doesn’t make a full theme, I’m sorry HTC. Hello Kitty and fluffy clouds isn’t my thing either, I prefer a more stock approach. I wonder what the Desire 626 would be like if it took Motorola’s approach? H’mm. 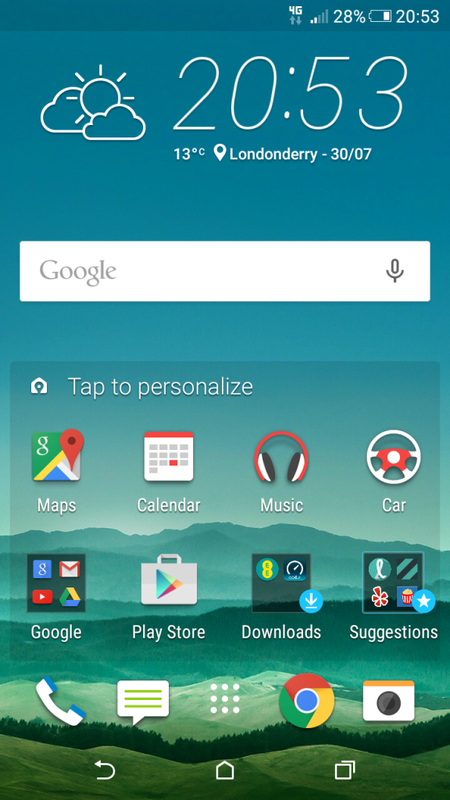 I did find a theme that resembled Material Design, install your favourite launcher and make do, I’d say. Anyone reading wouldn’t be expecting lighting fast performance from the Snapdragon 410 combined with only 1 GB RAM. Certainly usable for everyday tasks. Emailing, Facebook and taking photos you’ll have zero issues but you can cross out any intensive gaming or multiple apps running at once, it’ll grind the HTC Desire 626 to a near halt. This is most evident when launching the keyboard when jumping between social networks. (Which I do an awful lot.) Luckily there’s a “kill all” in the recent apps menu. You’ll know yourself when you have to use it. Not fantastic performance, it’ll do for average use. The 720p panel leaves a lot to be desired (no pun intended.) Although OK in-doors, you’ll struggle in a very sunny day. I do find that auto brightness works fine when coming in and out though. Colour reproduction is pretty satisfactory if a little on the cool side for my personal taste, I like my colours to be a bit more vivid and blacks to be blacker. An average screen at this price point. 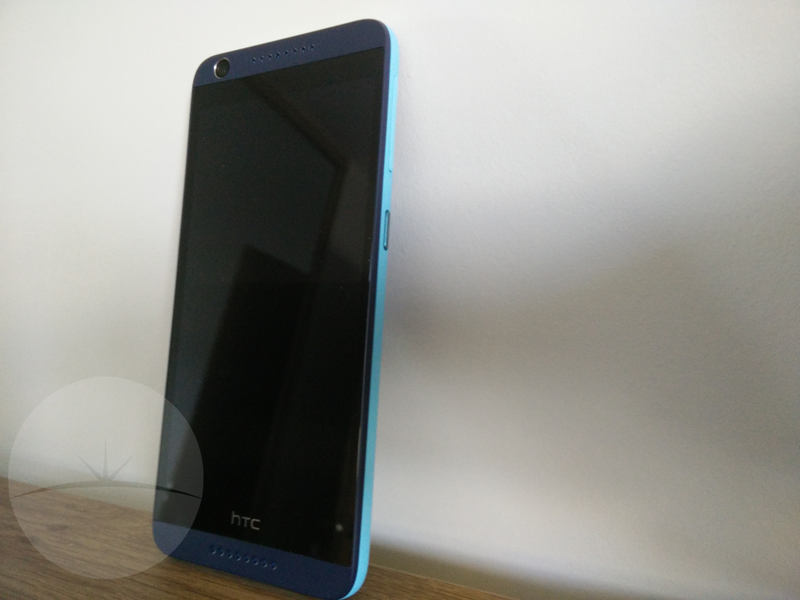 Usually the screen is where manufacturers cut corners and that’s the case here with the HTC Desire 626. Again, not bad just average. If you’re looking for the main features of the HTC Desire 626. We’d say, the confirmed SD Card support upto 512 GB and the price. Anyone that buys this phone will be familiar with the user interface if they’ve used a HTC device at all in the last few years, although slimmed down, it’s familiar. Zoe, Blinkfeed and the weather app included are certainly usable too but personally I prefer alternatives. Battery life gets a big thumbs up from me. 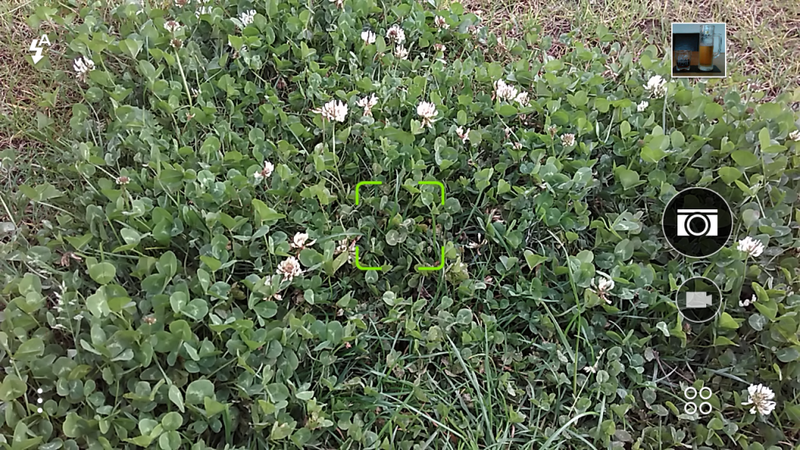 With not a lot of pixels to push around the screen, the HTC Desire 626 will last more than a day under heavy use. 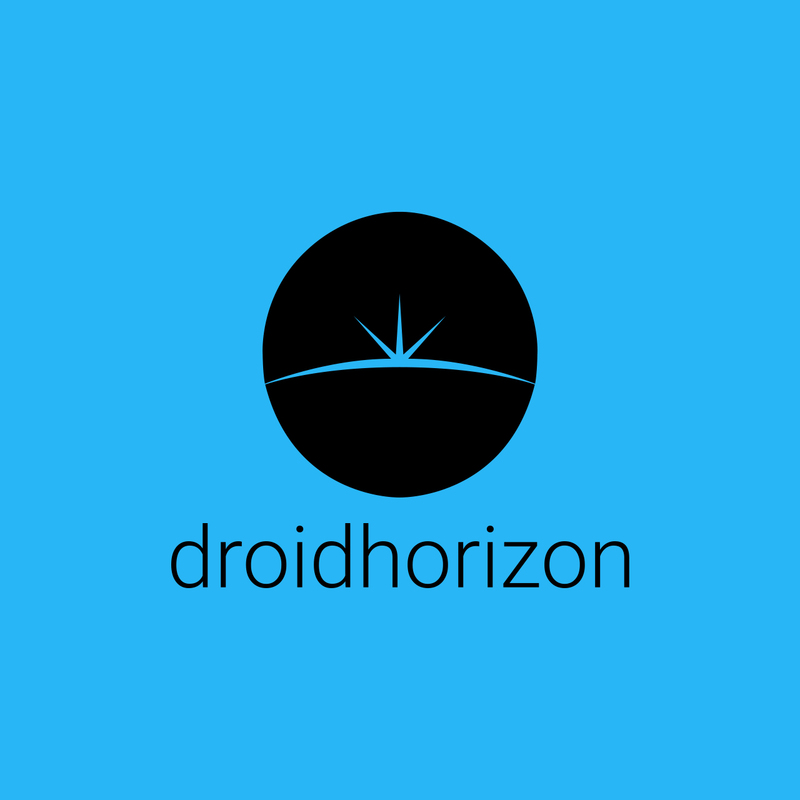 With everything syncing and 4 or 5 social networks that I manage for DroidHorizon, I wasn’t reaching for the charger until bedtime. The average smartphone user may get even longer than I would but 4 1/2 screen on time does me in day-to-day scenarios. The 2000 mAh battery is non-removable which is standard these days. No wireless charging or quick charge either that you wouldn’t expect at this price point. 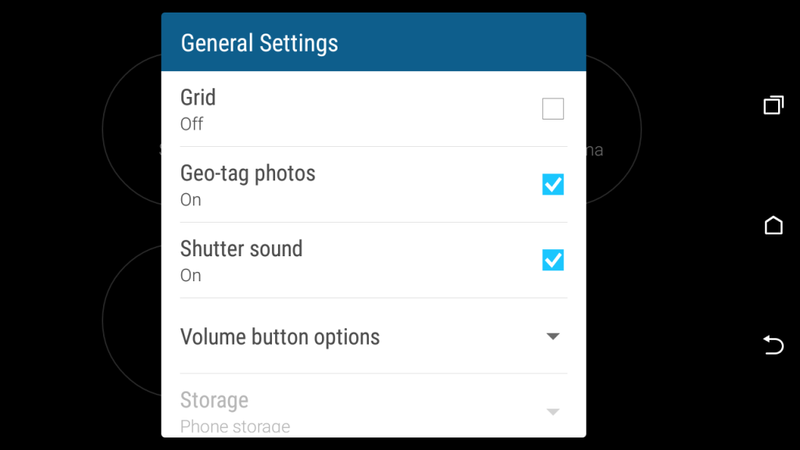 The camera user interface will be hugely familiar to many HTC Sense users in the past. There’s a few extra settings like Auto ISO, AWB (Automatic White Balance) cropping, continuous shooting, self-timer but nothing too over the top with bloat or should I say, “features that nobody will ever use.” The main camera on the back is a 13MP shooter with auto-focus a BSI sensor, f/2.2, 28mm lens and captures 1080p video recordings. 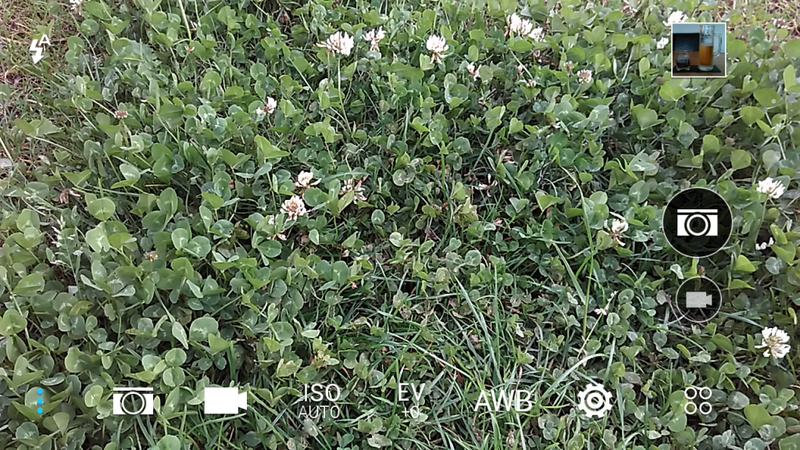 Again a fairly good camera for a phone at this price point and if we’re being really really honest. 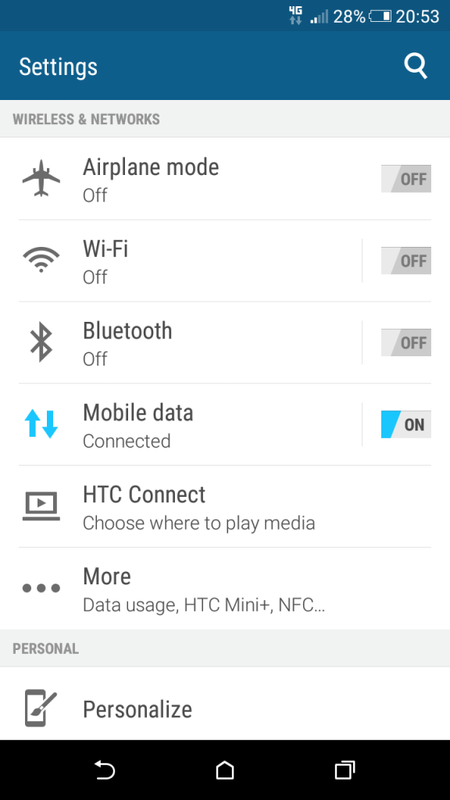 Not one of HTC’s best features in more recent years unfortunately. There’s no gimmicks just an average camera that’ll capture OK shots in the right conditions. 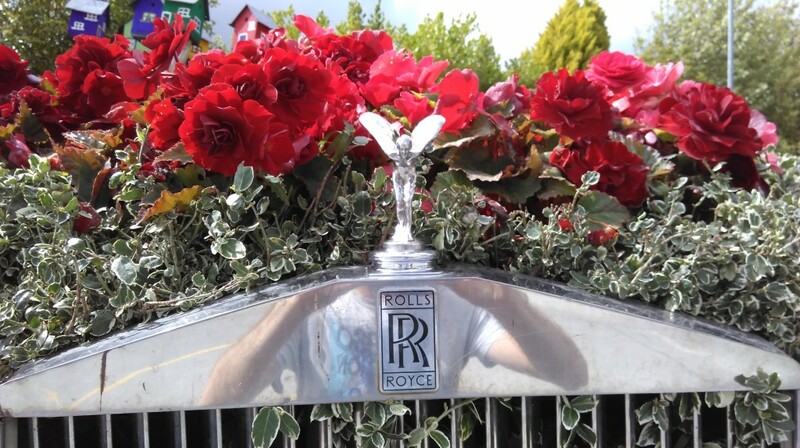 Actually, below you’ll see a sample which was in perfect sunlight, you can even see me in the reflection. You’ll also notice the lack of clarity on the the right side and lots of noise but the left side shows better detail although not great either. 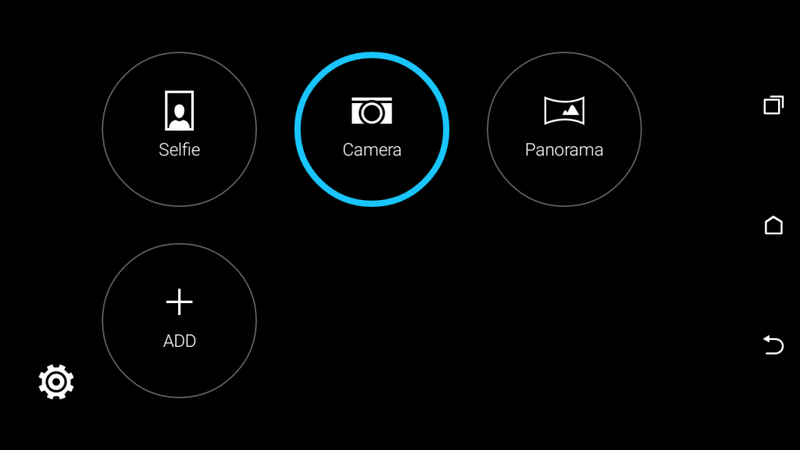 The front facing camera offers 5MP, a BSI sensor a f/2.8, 34mm lens, and 1080p video recording. Perfect for #selfies if that’s your thing. I took one for “science” and shared it on my Google Plus page and confirm it doesn’t make you look any better if you imitate a duck. 1080p videos on the front camera is somewhat unusual, although, I don’t think I’ll be taking many videos of myself in the near future. You’ll notice below that the whites in the flowers are completely white with zero details, colour variations or shadow. 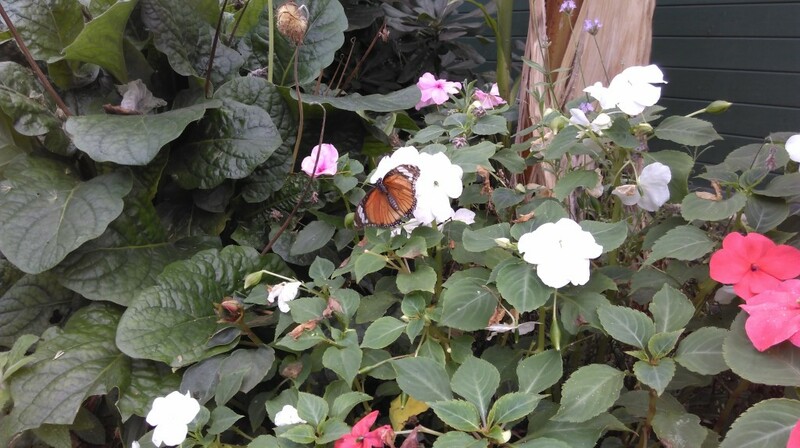 The shot was taken using automatic settings, in this case I spotted a butterfly and had to move fast to get the shot. I didn’t have time to mess manually with settings. There’s some detail on the left side again with more noise on the right. Take from these samples what you will but remember we’re just above the budget price tag and heading into mid-range here with a device that costs around £200 once available. I’m sure software tweaks via an OTA could make the camera better, we’d assume that colour balance and such isn’t hardware related. We so really really wanted Boomsound speakers on this device. You’d have thought by the design that that would be the case, sadly no. HTC copied the design of the fantastic looking M series but didn’t include it’s biggest selling point. What you do get from the sound is an average volume but flat. Zero emphasis to bass, mids or to the top. Very mediocre infact. Another corner cut here from the manufacturer, you can see a pattern by now. Call quality is fairly average as well, the person on the other end could hear me clearly and the same the other way. Having used the HTC Desire 626 solely for the past three weeks, I can say I’m honestly satisfied with some aspects and not so much others. Being a “heavy user” the lack of RAM popped it’s head up more than once a day, the camera is average, quick to launch and very easy to use although sadly doesn’t take that perfect shot when you need it to. Sense 7 was certainly usable for the first week until I realized that I didn’t like Blinkfeed and missed even the most basic features that a custom launcher offers. The biggest annoyance is the ” promise ” of dual speakers when in-fact the top speaker grill hides the earphone for calls. I’m not sure if it’s a deliberate misconception by HTC or just lazy to copy the general design from the M series. Battery life, feel in-the-hand and confirmed reports that the device supports 512 GB SD Cards are all big pluses though. If the pros and cons done battle, it would be a tie, the HTC Desire 626 is an average phone at an average price but there’s so many better than average devices in it’s price bracket that I’d recommend before it. Still no official pricing or availability from HTC here in the UK, we’ll update when more confirmed information comes our way..